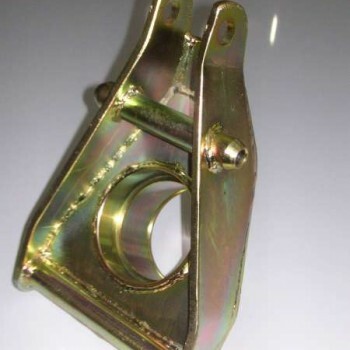 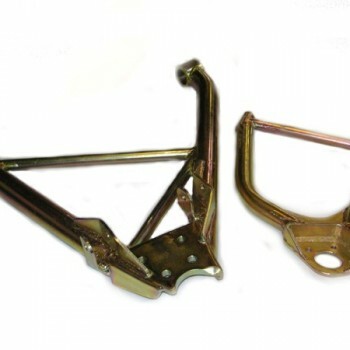 Below is a small selection of the most popular bespoke parts we manufacture. 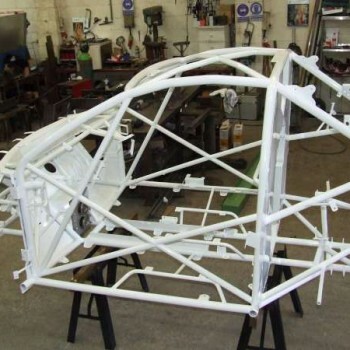 If there is something extra special and unique that you would like, please contact us (+44 (0) 1535 661001) to discuss your requirements. 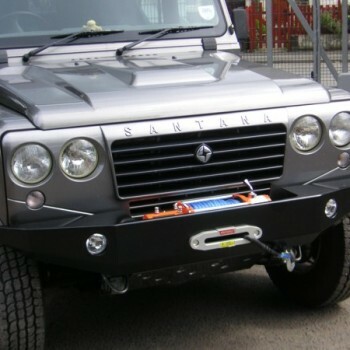 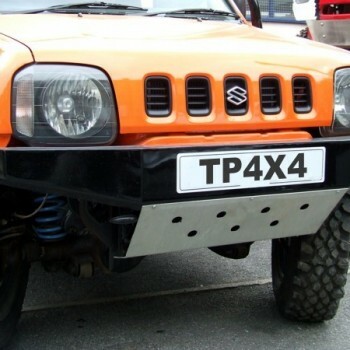 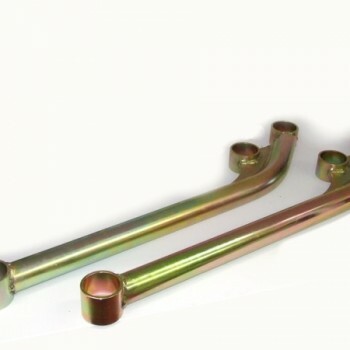 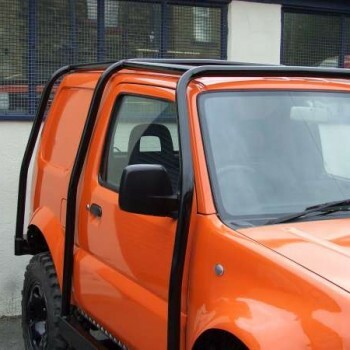 We specialise in (but not limited to) Bumpers, Tree Sliders, Rock Sliders, Conversions, Axle Alteration & Modification, Competition Parts, Bespoke Fuel Tanks, Roll Cages, Vehicle Preparation & Maintenance, CNC Tube Bending, Boot Liners, Tool Boxes, Under Body Protection and Mild Steel & Aluminium Body Parts.